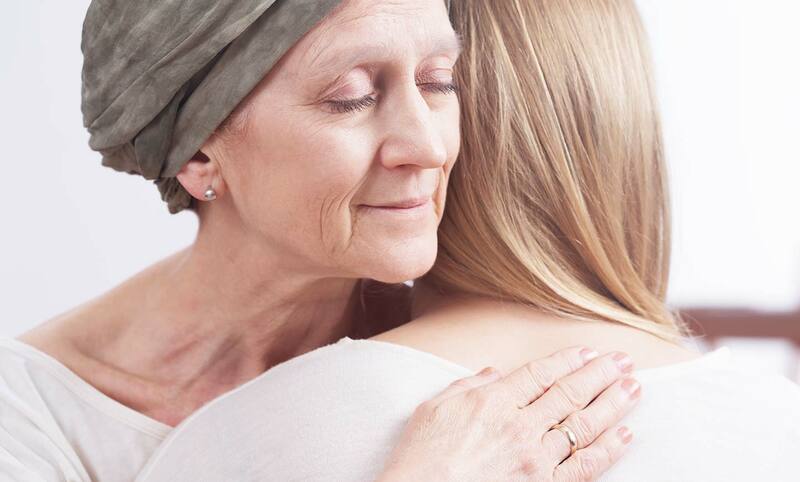 Providing comfort, care and support to families and individuals of a life-threatening illness and helping them live fully through the last stages of life. Losing a loved one is an emotionally devastating experience. Each individual deals with death differently. Grief is a natural part of coping with the loss of a loved one. 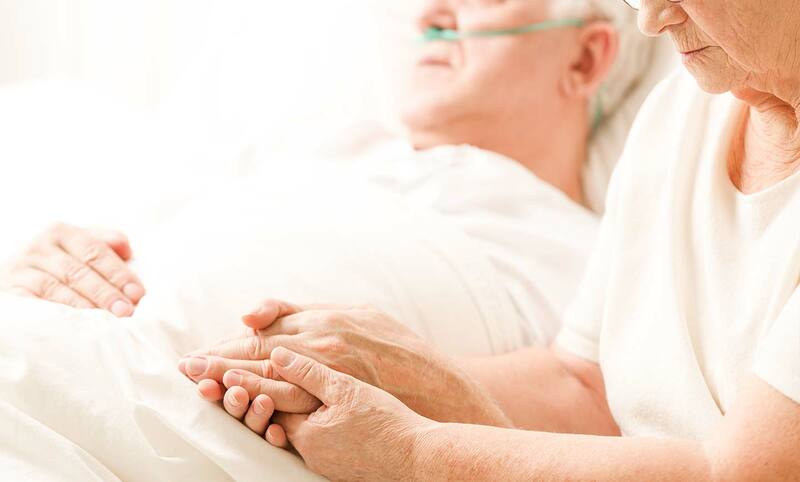 The goal of palliative care is to provide relief from symptoms, and stress of a serious illness—whatever the diagnosis, and to improve quality of life for both the patient and the family. Life is a journey. When the journey includes a terminal illness, we grapple with our limitations and mortality. Discover where you find connection to yourself and the world around you. Why is Grief so Hard? If we were asked to name one or two of the most difficult experiences we have ever had in life, many of us would name a time when we experienced a personal loss, or death of a loved one. Such experiences often seem to trump all else in terms of levels of emotional pain. What makes the death of a loved one so difficult? I would venture to say that the multifaceted and multilayered nature of grief contributes most to grief’s difficulty. Grief affects us psychologically, physically, behaviorally, and spiritually, and often the symptoms hit us all at once. 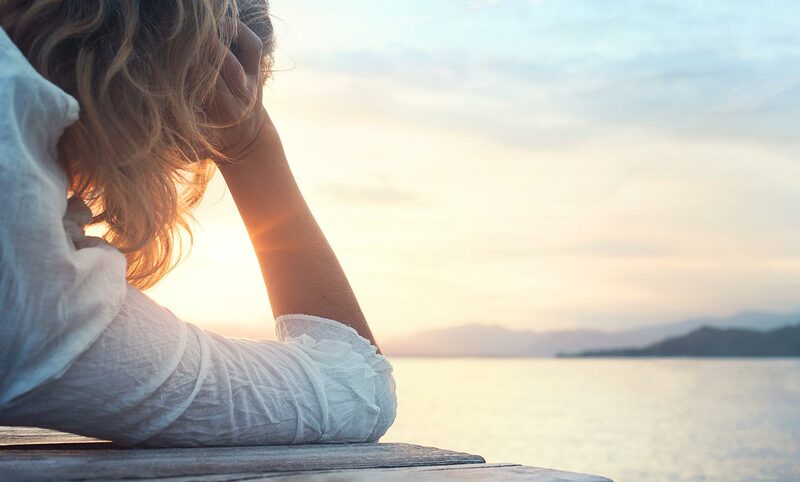 The mental and emotional responses that grief elicits are numerous; feelings of sadness, anger, regret, remorse, loneliness, abandonment, relief, ambivalence, fear of going crazy, impatience, anxiety, and panic are all normal feelings during grief. Also many people experience periods of confusion, disorganization, distractibility, impaired concentration, disbelief, and preoccupation with the deceased. Many of these feelings seem to arise simultaneously and can be overwhelming for those who are grieving. In addition to all the difficult psychological responses, physical responses arise or are exacerbated during grief. It is normal to experience physical exhaustion, aches and muscle pains, sleep disturbances, heart palpitations, headaches, nausea, trembling, appetite disturbance, shortness of breath, numbness, dizziness, and other symptoms not normally attributed to grief. Doctor’s visits and trips to the ER often increase during times of bereavement. For some grievers, a change in their normal patterns of behavior is more obvious to those who are around them than to themselves. Grief moves us to do things differently; perhaps we now move more slowly, or maybe we now function with more agitation. A common behavior is crying and tearfulness throughout the day, restlessness or hyperactivity, decreased interest and motivation, and social withdrawal. The loss of a loved one may cause us to avoid any reminder of the person, or conversely may cause us to constantly search for our loved one. Also, our patterns of social interaction may change; we may cease to be with certain people that we had regularly enjoyed, and now join with others who are more understanding of our grief. Some grievers try to medicate their pain with alcohol, drugs, or food, or may engage in excessive behaviors such as shopping, gambling, working, risky activities or dangerous sports. Death presents us with the reality that physical life ends and that life changes. As humans the experience of losing someone throws us into asking the deeper questions of, “What does life and death mean? Is there an after-life? What is the meaning of suffering?” The absence of our loved one creates a void that yearns to be filled and we sometimes look to religion, or God, or a belief system to fill that void. We also might angrily turn away from a belief system thinking God took our loved one from us. Given the fact that these four categories of responses come upon us all at once, it is no wonder that grief is such an intense and overwhelming experience. It often takes months to arrive at the place where we feel grounded again, and we can go on with living. Grief is the work of adjusting to a life without our loved one physically present. Life cannot go back to the way it was because it has changed dramatically, but it can eventually be re-created into a new chapter of our own life. VNAHSR offers individual bereavement services as well as grief workshops. For more information please call 800.244.0568 or email Hospice@vnahsr.org. You may also wish to visit our Support Groups Calendar page to view a schedule of upcoming workshops. 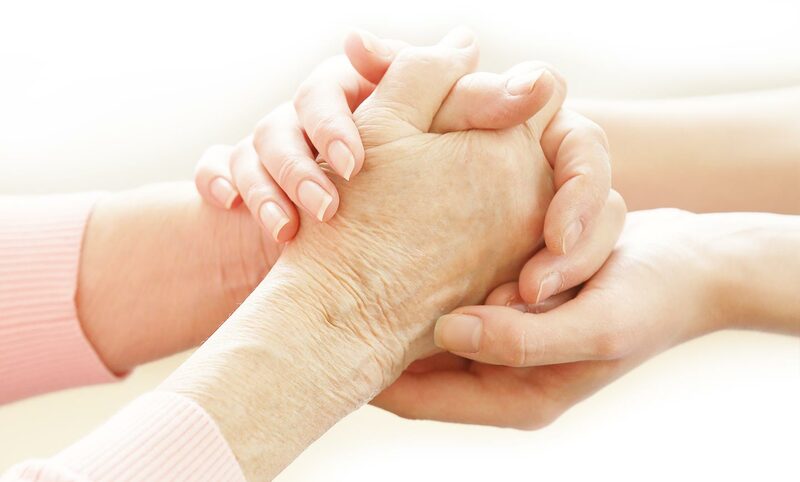 Do you or someone you know need hospice care? Words cannot express my sincere gratitude for your expressions of support and sympathy – before and after the passing of my Dad. You are all priceless. I thank you for the beautiful bouquet and thank you for being there for Bruno. Many, many thanks for all your special care and concern during my husband’s final days. All of you eased his pain and suffering and provided me with emotional support. Where would I have been without you? God Bless you all. My uncle’s wish to spend his last weeks at home would not have been possible without the medical and emotional support you all gave us. Special thanks go to all of the Hospice aides, volunteers, and VNA & Hospice nurses who enabled us to allow Uncle Raymond to die with dignity at home surrounded by his family. You are all truly angels in disguise. Thank you for your support as I went through a very difficult time. I just wish we’d contacted you earlier.